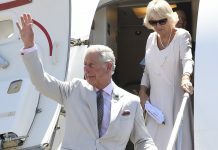 Home Prince Charles What will happen when Prince Philip dies? What will happen when Prince Philip dies? Prince Philip is the longest-serving consort of a British monarch and is preparing to finally retire later this year. But what will happen when Prince Philip dies? 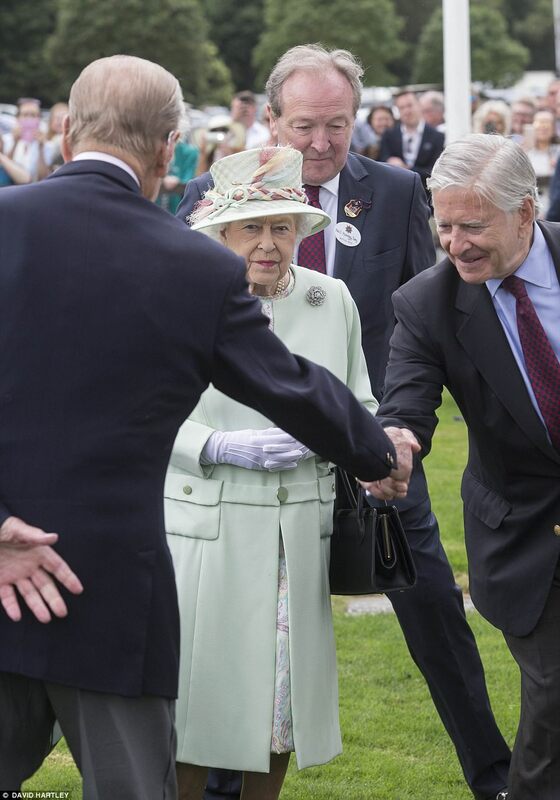 The Duke of Edinburgh has enjoyed good health into his old age and has stood steadfastly by the Queen’s side ever since she took the throne in 1952. 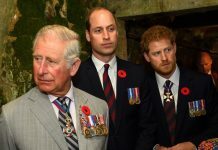 Britons were reminded of the mortality of the beloved 96-year-old royal when he was taken to hospital for an “infection arising from a pre-existing condition”. 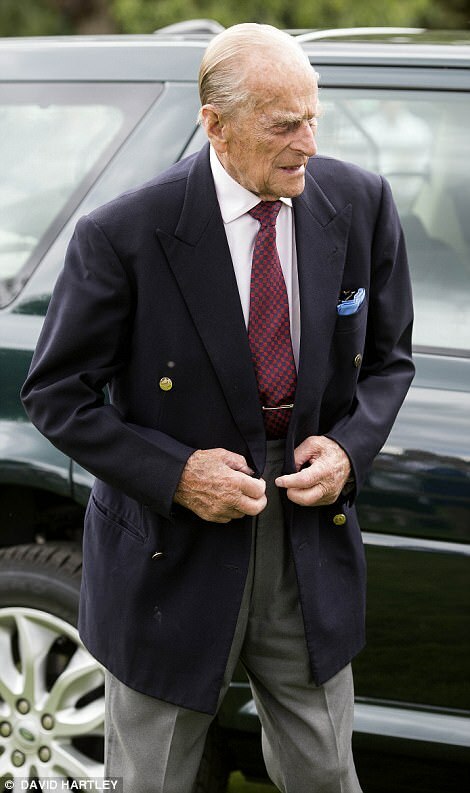 The Duke was discharged today after spending two nights in hospital. 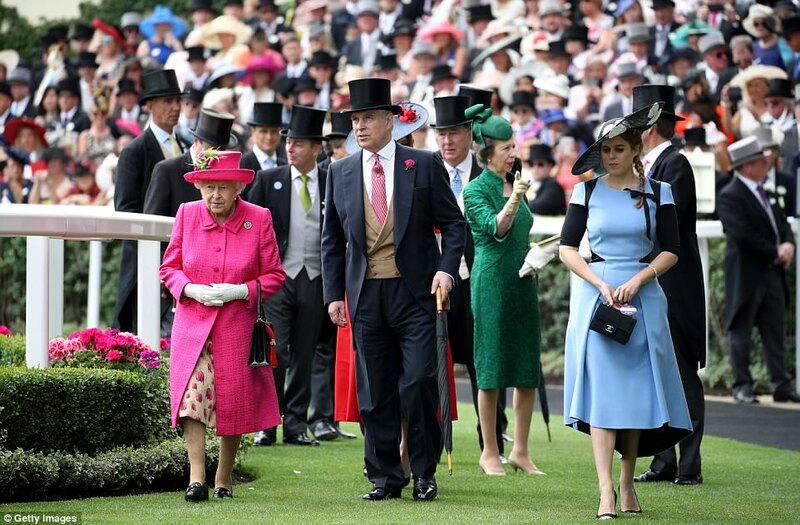 A Buckingham Palace spokesman said: “Prince Philip is in good spirits and is disappointed to be missing the State Opening of Parliament and Royal Ascot. As Prince Philip prepares to carry out his final public engagements in August, here is a look at how the nation will one day have to cope with coming to terms with his death. 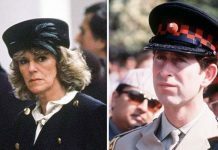 Britain will enter a period of mourning when the Duke of Edinburgh eventually dies and leaves his beloved wife behind. In the event of the his death, Buckingham Palace will inform the BBC and they will be the first to break the news. If Philip dies overnight then the announcement will likely come at 8am the next morning. 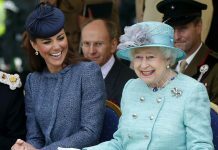 Detailed arrangements have been made for when the Queen dies, but what happens when Prince Philip dies is less clear. Flags across the country will be lowered to half-mast as the Queen enters a period of mourning – believed to last eight days – for her husband. But the Royal Standard flag, above Buckingham Palace, will not be lowered because it represents the monarchy, which is continuous. 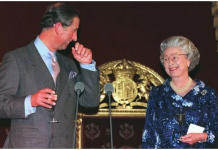 During Queen Elizabeth II’s days of mourning, no laws will be given the Royal Assent and the affairs of the state will be suspended. 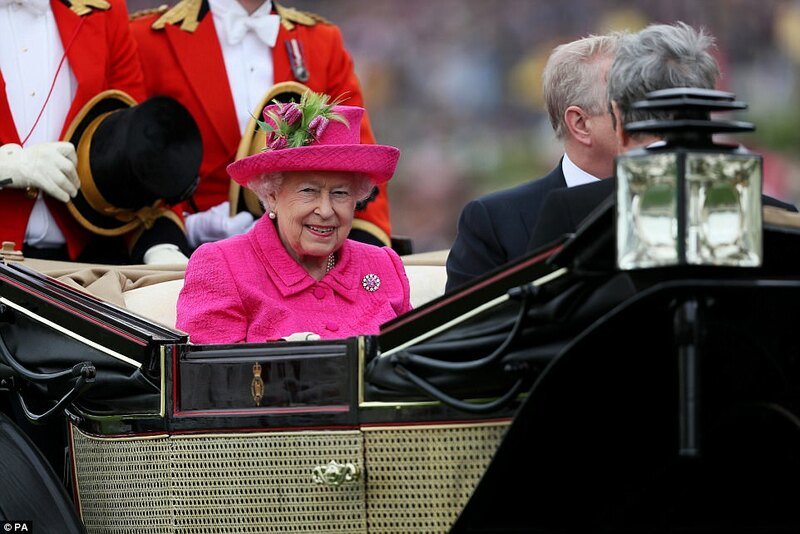 The Queen will take time to mourn privately before returning to public duties. 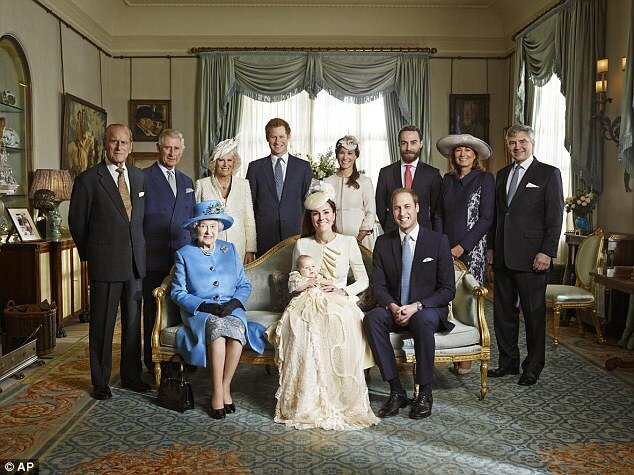 The Queen’s consort is entitled to a state funeral, but the Duke has previously stated he does not want the “fuss”. 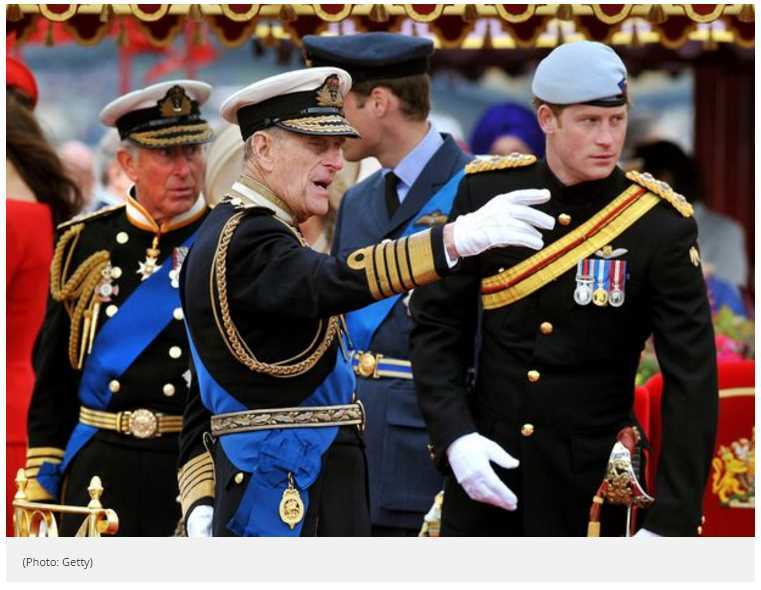 Philip could instead opt for a military style funeral at St George’s Chapel. He will be buried in Frogmore Gardens in the grounds of Windsor Castle, according to the Independent. Most other British monarchs who lie in Westminster Abbey and St George’s Chapel. But Queen Victoria and Price Albert are both buried in a mausoleum in Frogmore Gardens.